The President orients and coordinates the Foundations’ activities and initiatives in accordance with the programme drawn up by the General Assembly. The President summons and presides the Executive Board, she/he supervises the implementation of the resolutions adopted, the Foundation’s overall performance and the achievements of institutional goals. She/he oversees the ordinary and extraordinary administration of the Foundation. 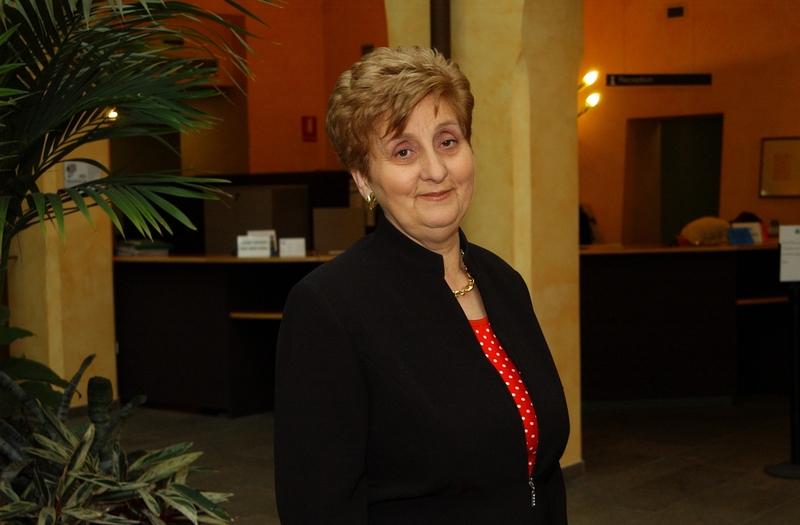 The current president is Mariella Enoc.